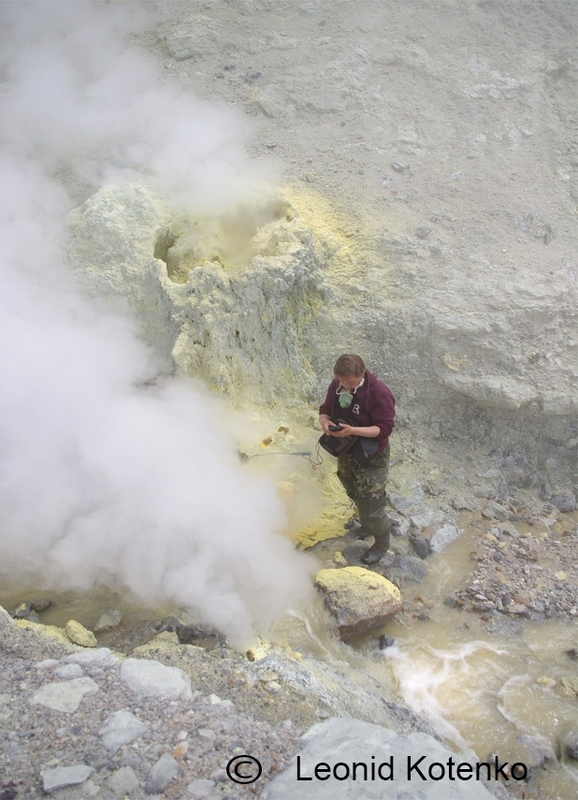 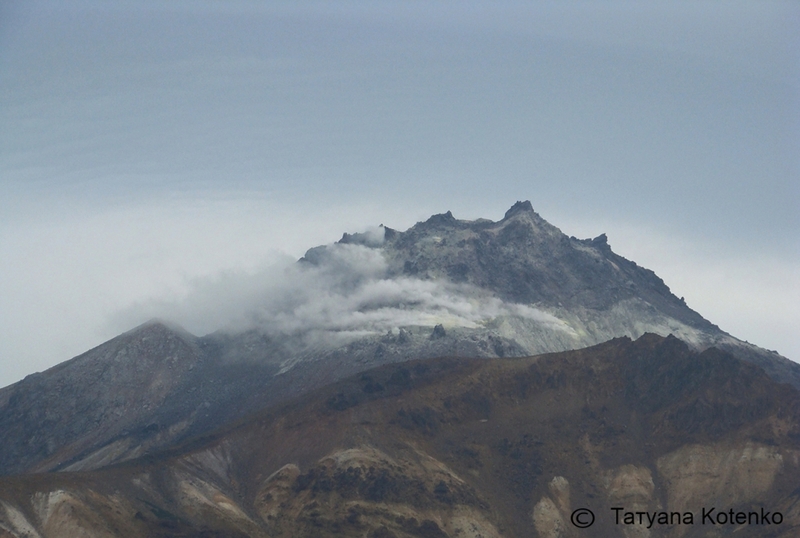 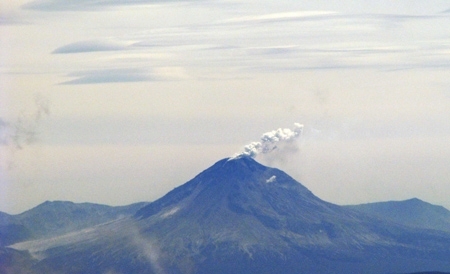 Bakening volcano in July, 2011. 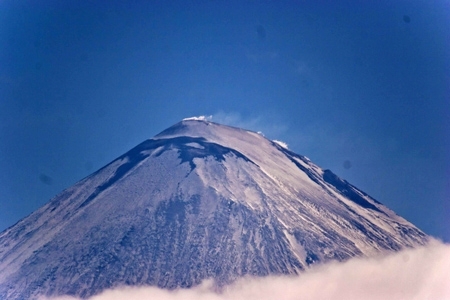 Activity of Kizimen volcano on June 25, 2011. 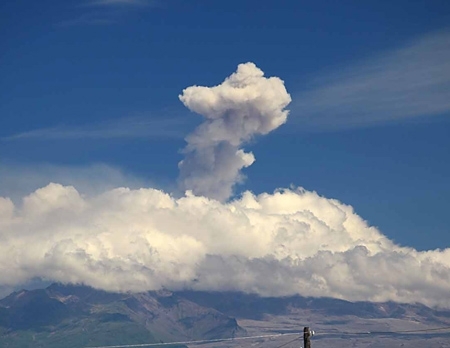 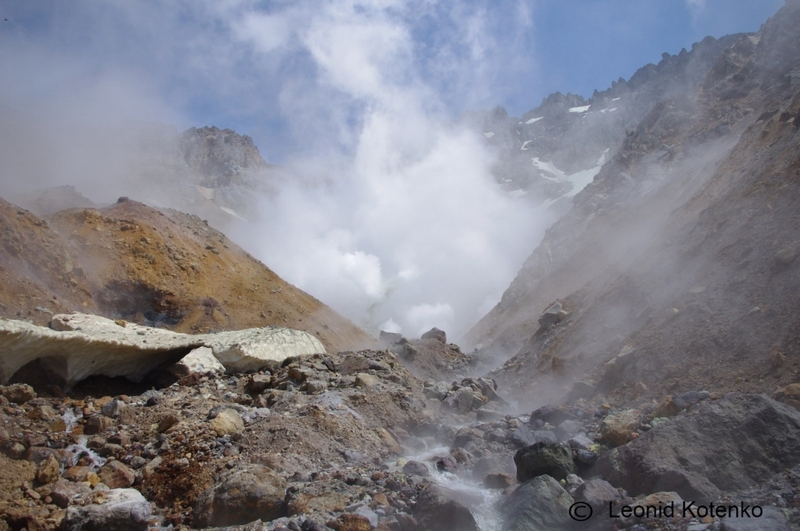 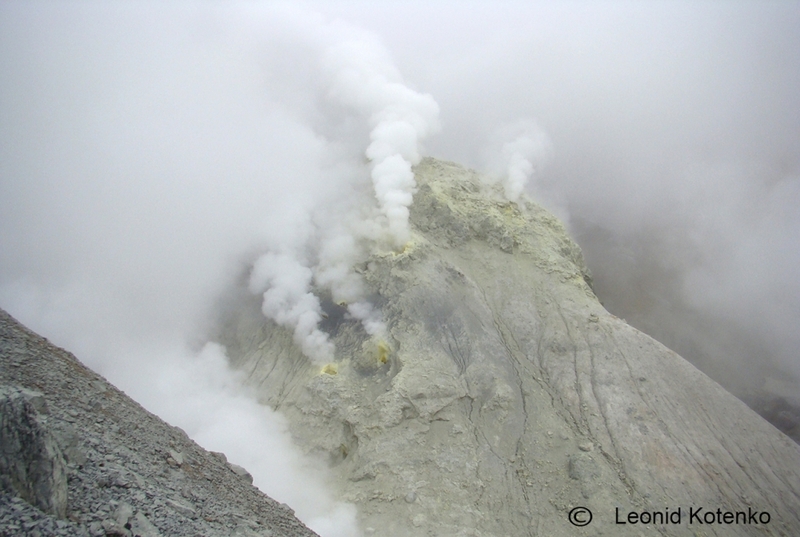 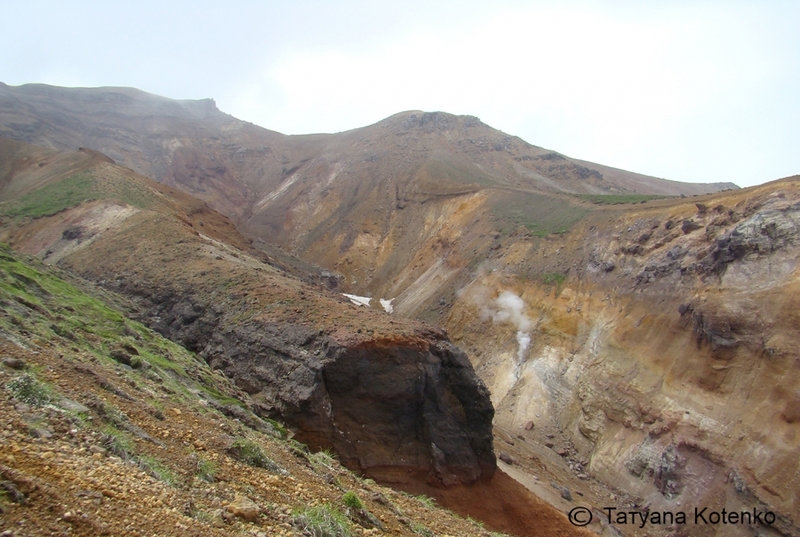 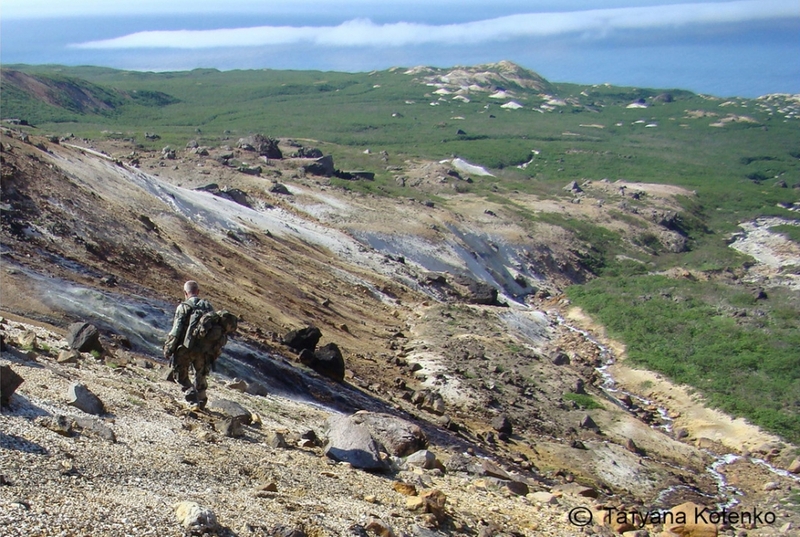 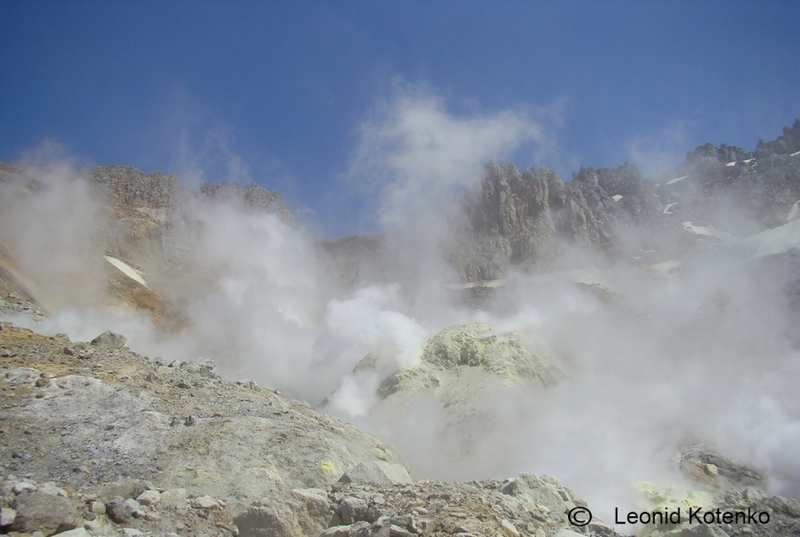 Activity of Kizimen volcano on June 12, 2011. 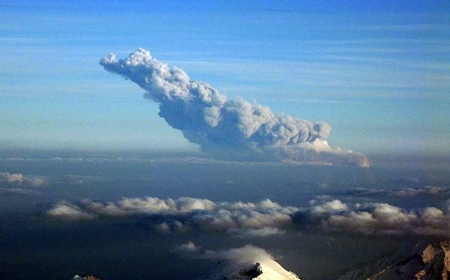 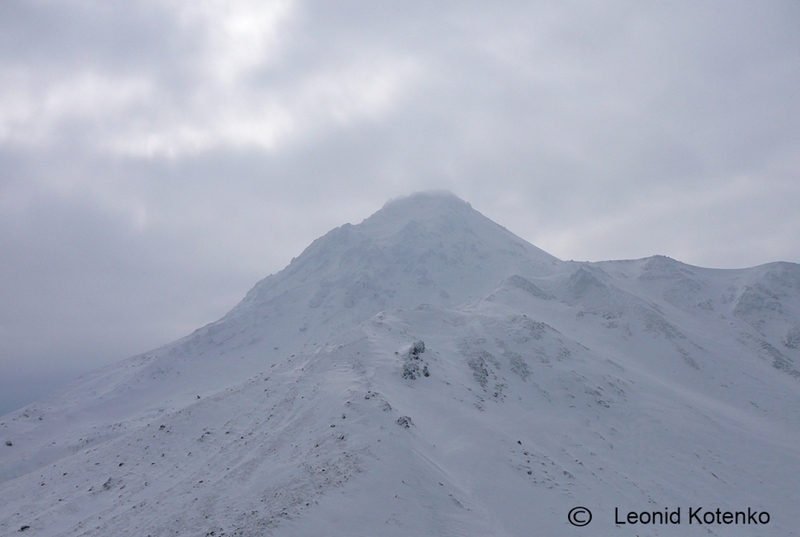 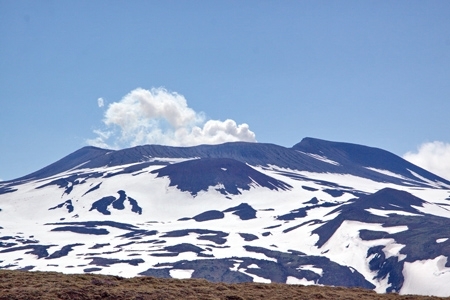 Photo from summit of Klyuchevskoy volcano. 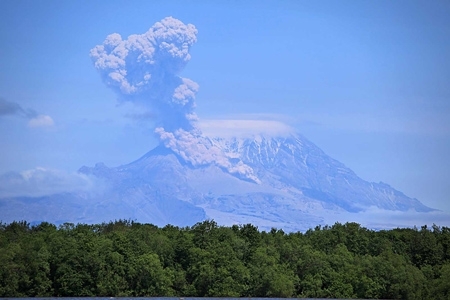 Activity of Kizimen volcano at 0900 UTC on June 12, 2011. 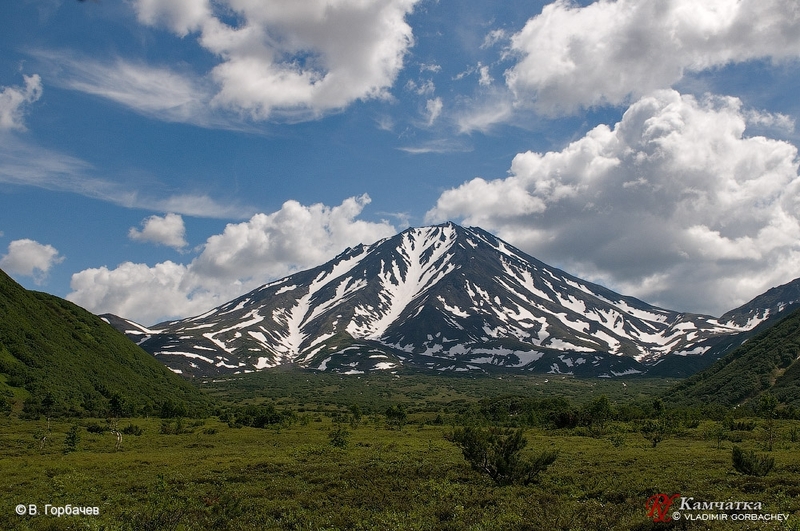 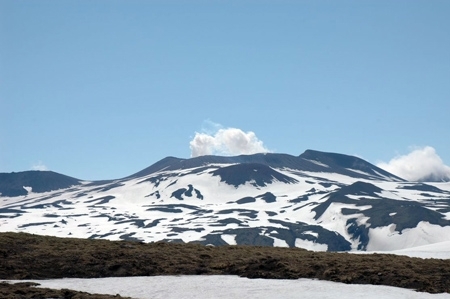 Photo from Klyuchevskoy volcano flank.